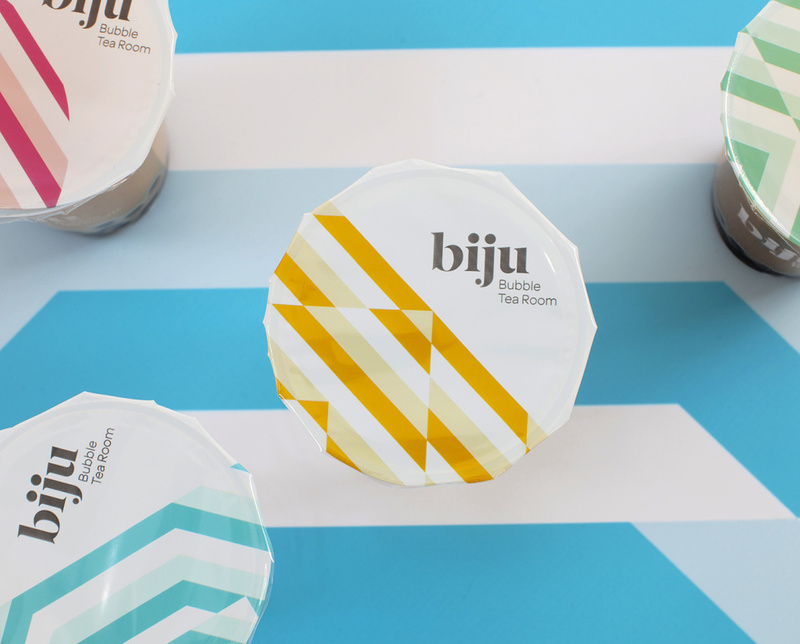 Ico Design has developed the branding for new start-up Biju bubble tea, creating a series of Op art-inspired patterns. The consultancy was appointed to the work around five months ago having been approached by the brand’s founder, Nick Phan, on the strength of its work for frozen yogurt brand Snog. Russell Holmes, creative strategy partner at Ico Design, says, ‘[The founder] wanted the brand to have a similar level of execution and ambition [to Snog]. 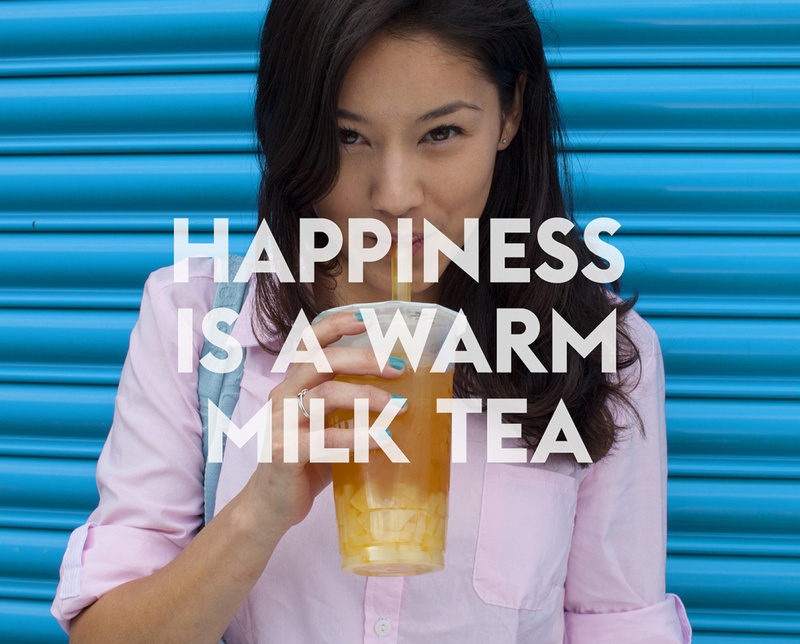 Bubble tea is a bit of a novelty in the UK, so it’s an opportunity to build a bigger brand that would outlast the novelty’. Gundry & Ducker is working on the interiors for the first branch, which will open in Soho’s Old Compton Street later this month. 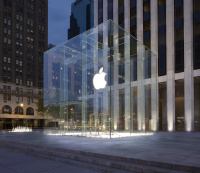 Holmes says, ‘We wanted to engage an interior design team who’d be sympathetic to it. It was about creating something a bit more discerning and grown up, but retain fun and adventurousness. 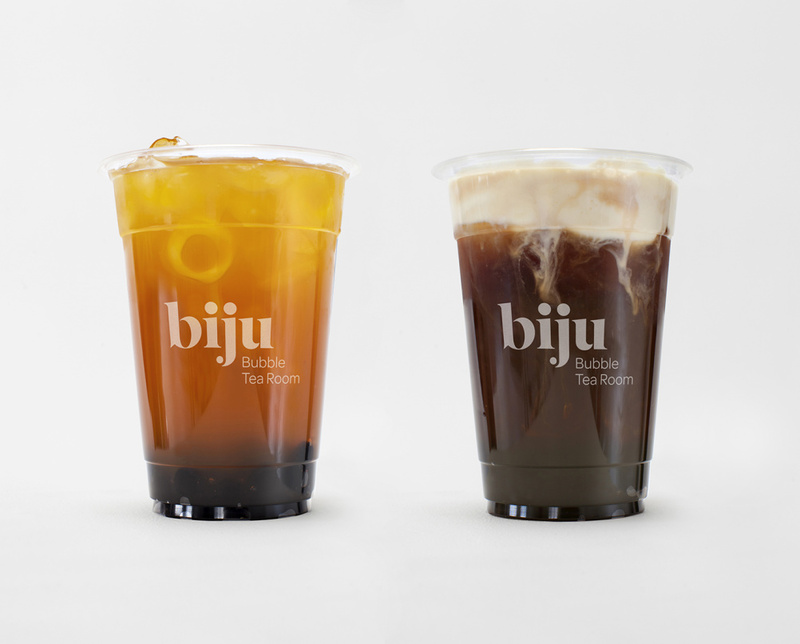 A lot of bubble tea brands mostly appeal to a South East Asian market’. 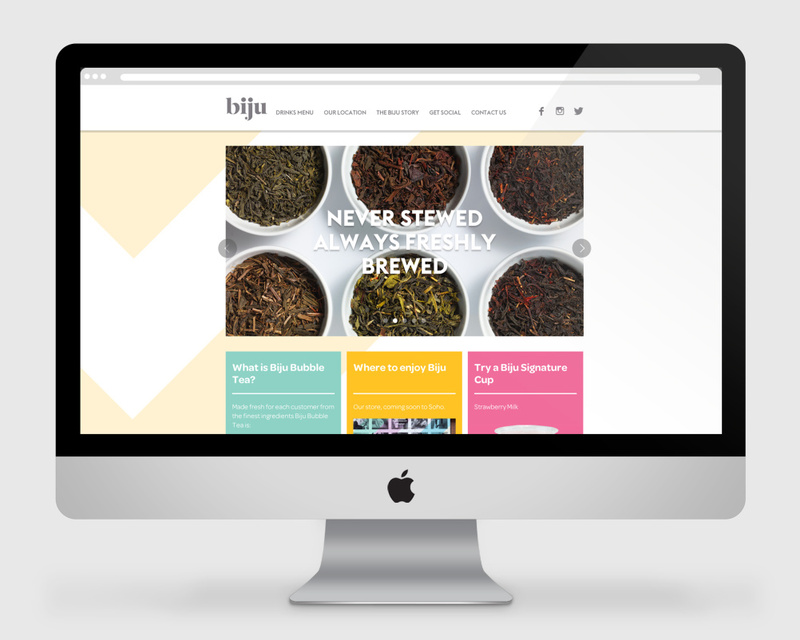 The Biju branding uses a redrawn serif font all styled in lower case, with bright colours to reference some of the ingredients used in the tea – all of which are natural, with tea brewed fresh for each customer on the premises, according to Holmes. ‘We wanted to do keep it bright and colourful as the drinks are quite bright and colourful’, he says. ‘The colours from the ingredients are more sophisticated colours but we needed something more pop’. The patterns are ‘inspired by the idea of doing something different’, and use Op art-inspired designs that run throughout the branding. The branding is used across all touchpoints including interior graphics, the website, packaging, interior signage and a digital menu board. 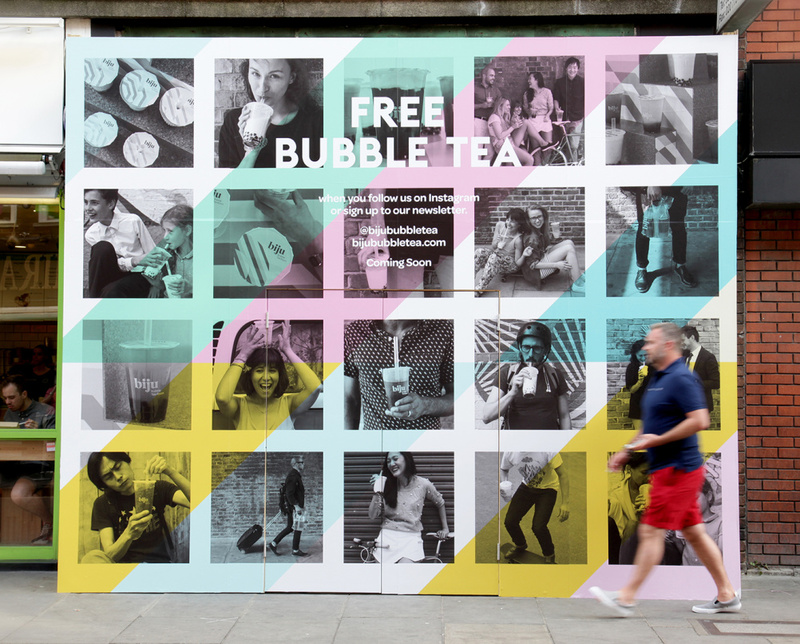 A hoarding in place outside the Old Compton Street site allows visitors to take a picture and follow the brand on Instagram, which they can exchange for a free tea on Biju’s opening.